Twitter pitches are always a struggle for me. Check out this article for tips and suggestions on how to craft one. Especially for a project that’s just beginning to come together, condensing my characters, main conflict and stakes into a few short sentences was a helpful exercise. I found some great on-line resources about putting together these visual representations of the written word. I downloaded the free images from Pixabay, and used Canva to fit the images into a single jpeg file. 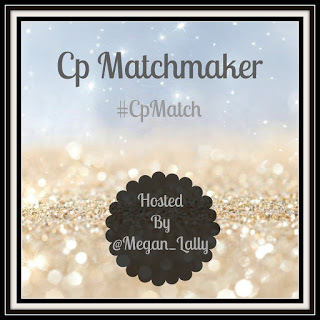 Coming right on the heels of the huge Twitter pitch event #PitchWars, CPMatch was a great way to jumpstart my revision work and meet other writers. 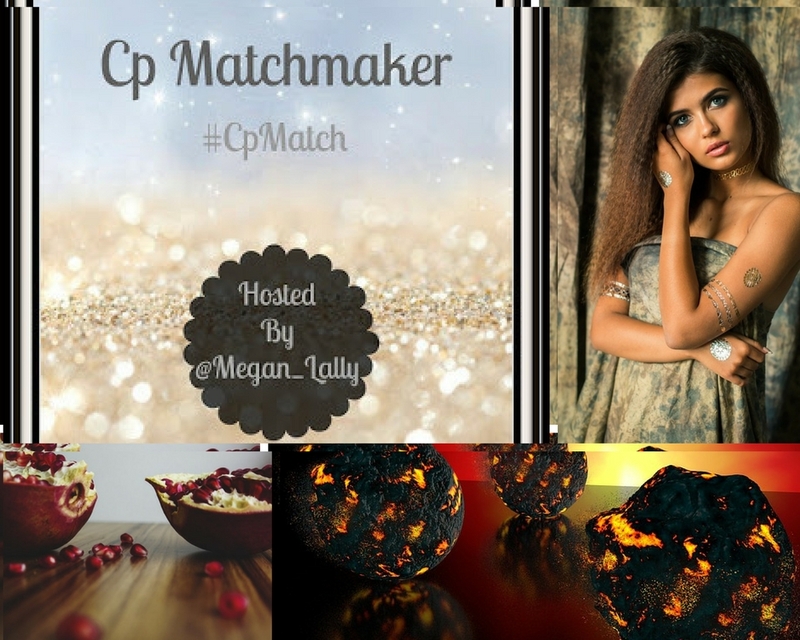 I had luck connecting with some potential CP’s, but if anyone else out there is interested in helping me out with KORE, shoot me an email. I’d love to hear about your project and exchange chapters! Make 3 Wishes and I’ll Reveal a Secret About You Son of a Pitch!